April | 2012 | Whatcha Find? 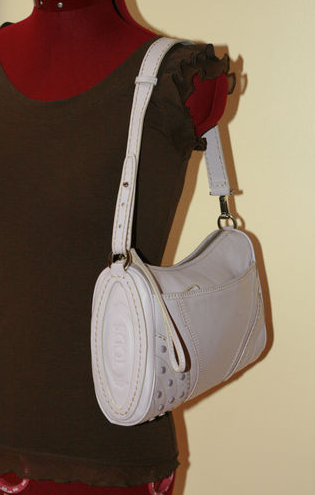 We are always surprised to find valuable items that are brand new at thrift shops. 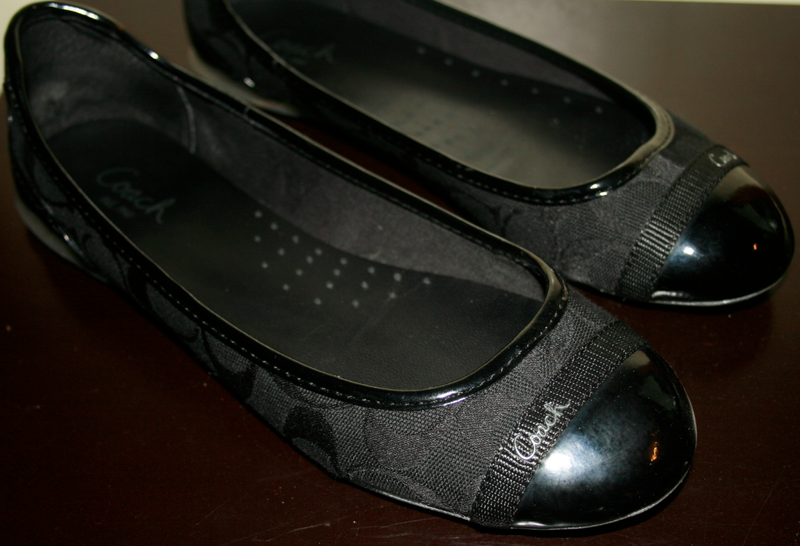 The other day we found these Coach Cecile Flats. They have never been worn! We paid $20! Here are two recent finds. 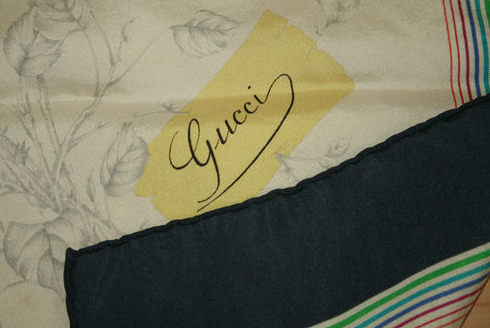 The first is a vintage Gucci silk scarf. 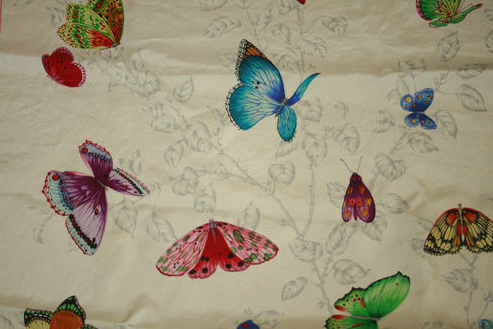 Beautiful butterfly print. 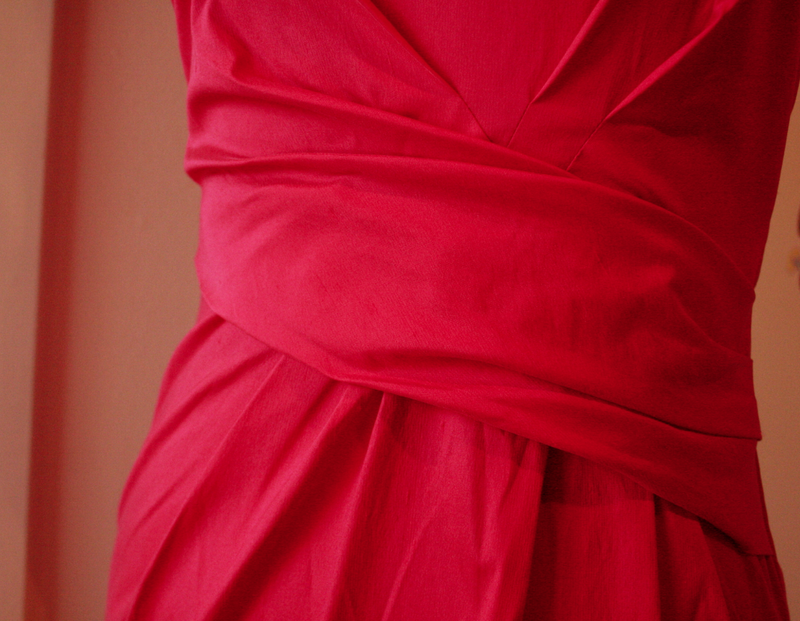 Silk with rolled edges. We paid $2! 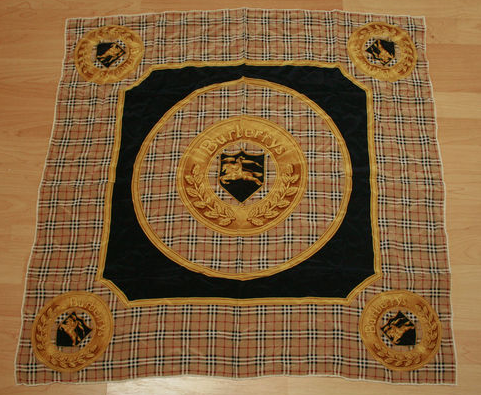 Next is a Burberry scarf. 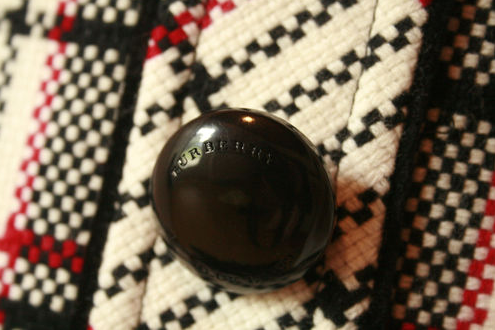 100% silk, it features the Burberry Knight with Nova Check detailing. Rolled edges. We paid $10 for this Burberry scarf! Happy thrift shopping! Please subscribe for updates, and don’t forget to like us on Facebook! 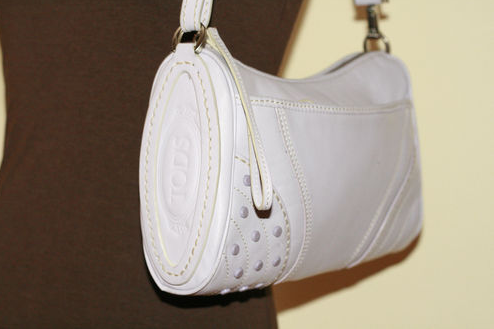 This cute leather Tod’s bag is like new! Perfect for Spring, it’s a beautiful lilac color. Gorgeous detail. We paid $7.99! Please like Whatcha Find? on Facebook for updates, photos, etc! 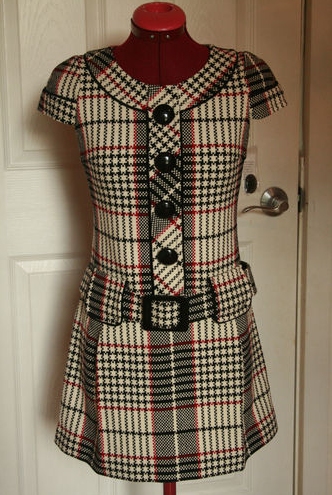 Here is another one of the designer dresses that we picked up the other day! 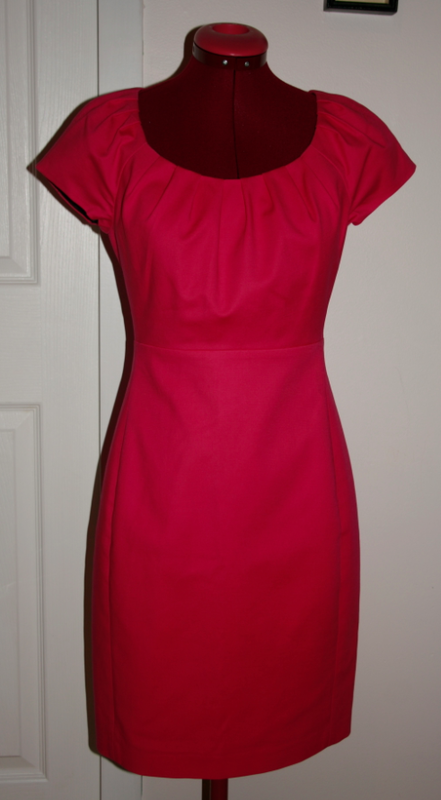 This Diane von Furstenberg was only $8! 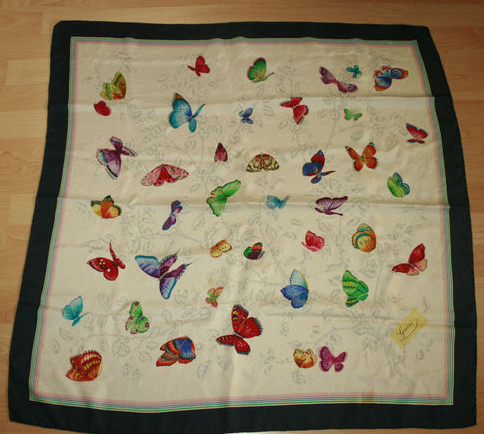 100% silk with beautiful embroidery. Because the dresses the other day were all in our size, we went back hoping for more. We left with multiple BCBG tops and this. 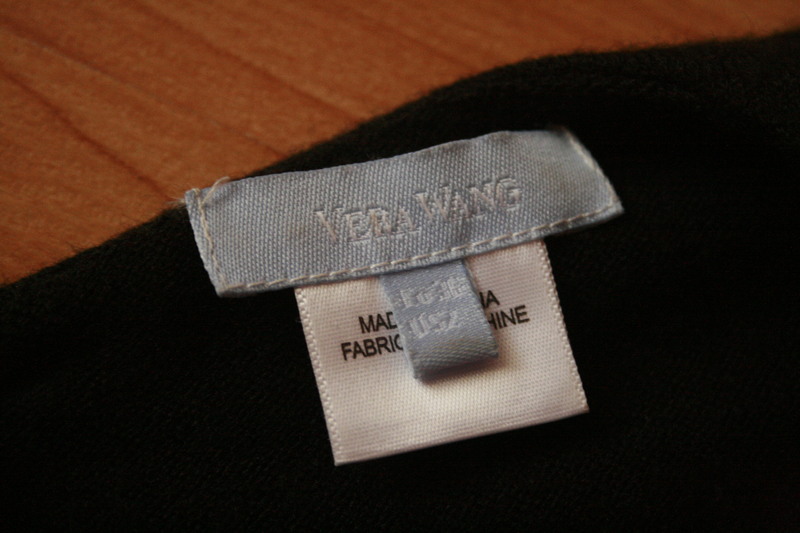 A beautiful sequinned hem Vera Wang dress. It’s BEAUTIFUL. And not the Simply Vera Target line. 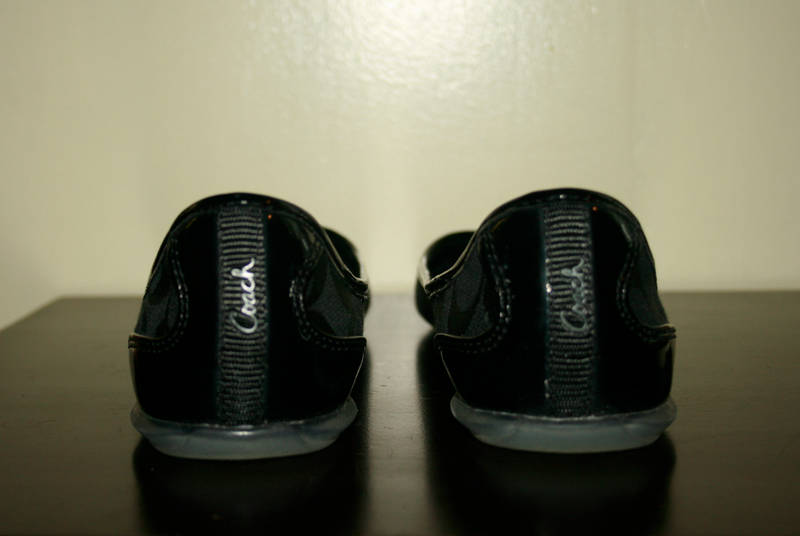 It is the real deal… It retails at $580. We paid $8!! 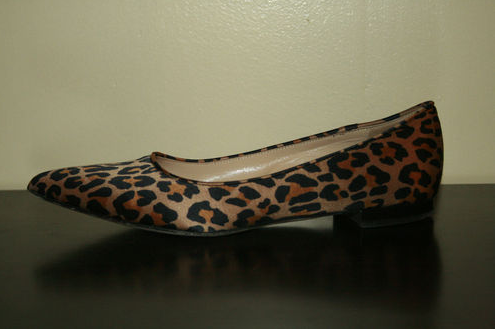 We also paid $8 for a Diane von Furstenberg today. Will post photos soon! Dresses, dresses we love designer dresses! Finding something in your size is always exciting. 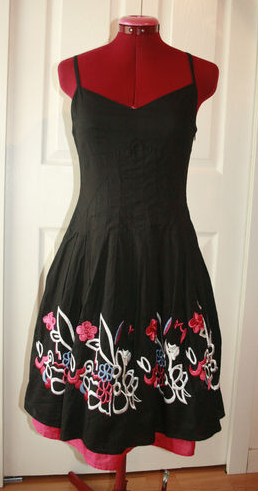 Especially when it’s got a dry cleaning tag on it and when there are multiple beautiful things in your size! A big thank you to whoever dropped these off at our local VV for being the same size as us! 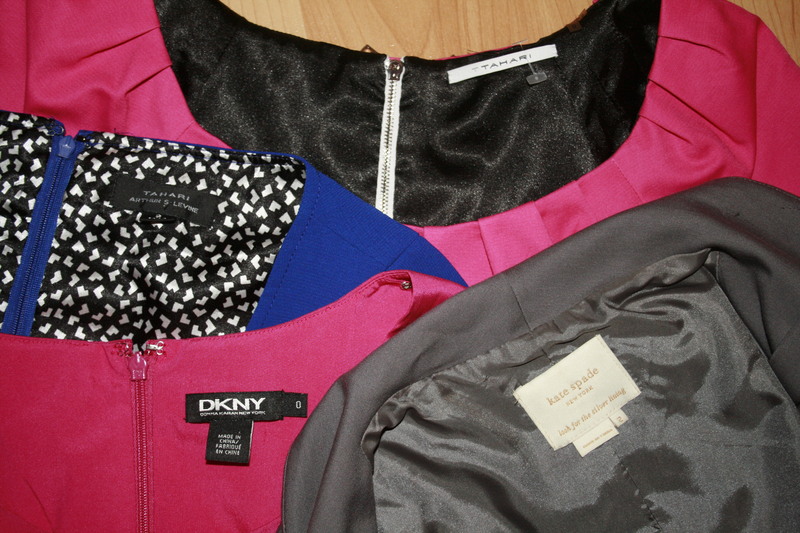 The total for these two Elie Tahari dresses, one silk DKNY dress and beautiful Kate Spade jacket… Under $50! 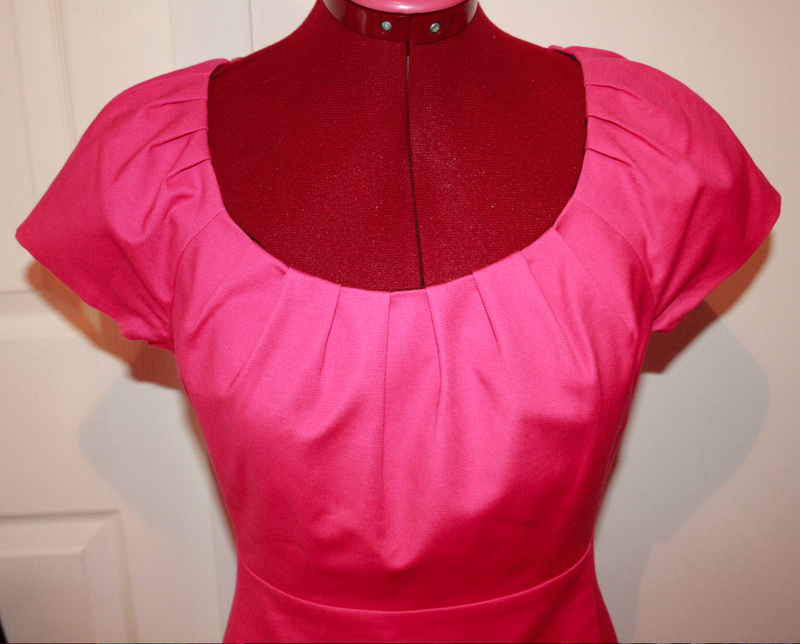 Pink Elie Tahari dress. 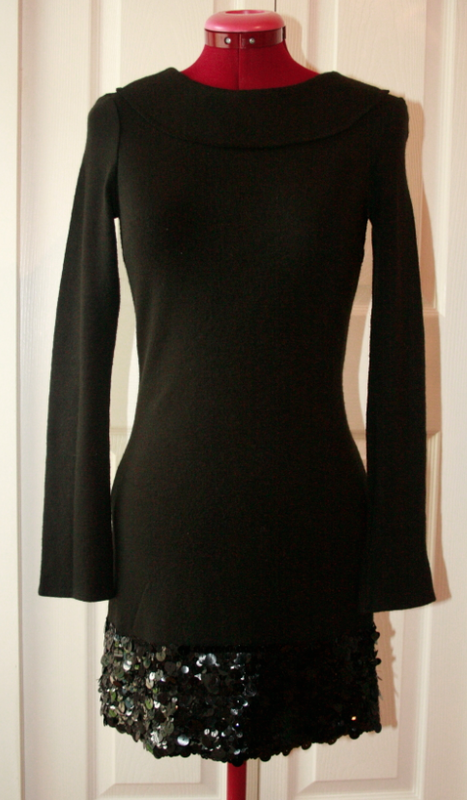 Beautiful neckline. $14! 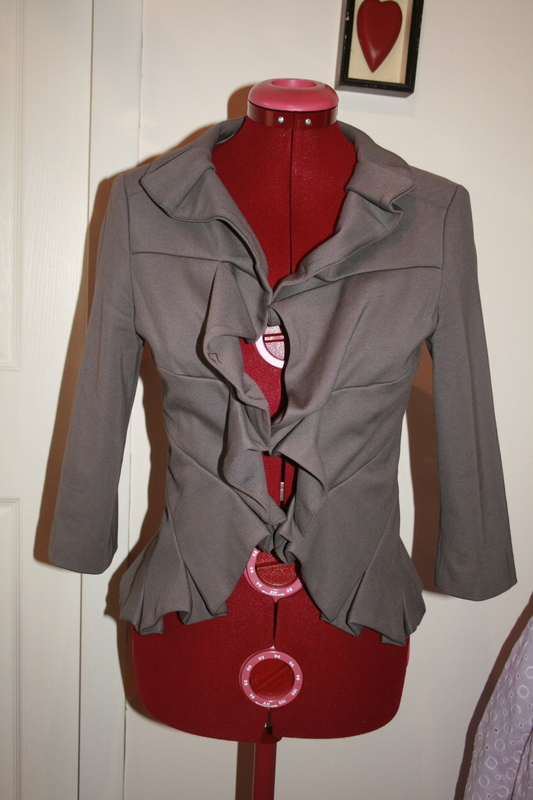 Another gorgeous Elie Tahari. Also $14! 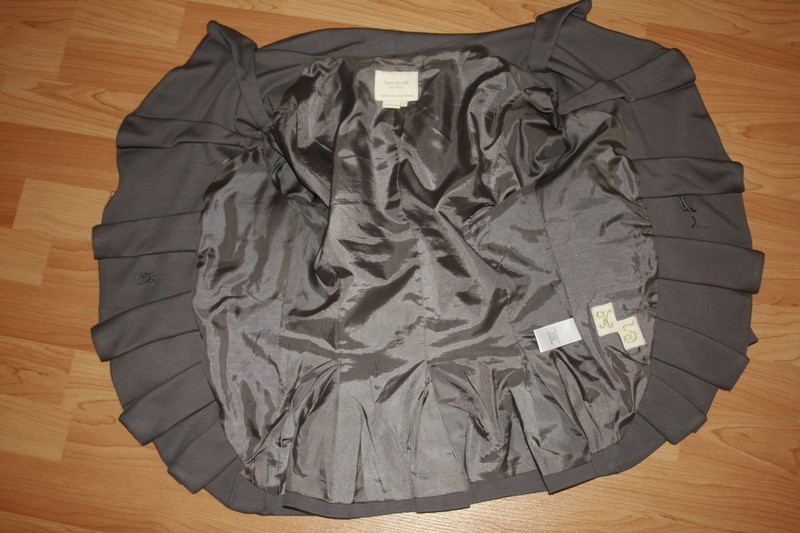 And believe it or not, this amazing little Kate Spade jacket was only $4. My favorite detail is the KS patches on the inside. Very antique looking. So pretty! Again… Thank you stranger!!! We love them all! Thrift shopping for house stuff is fun. Especially when you want your house to look like the set of Mad Men and stumble on something amazing. 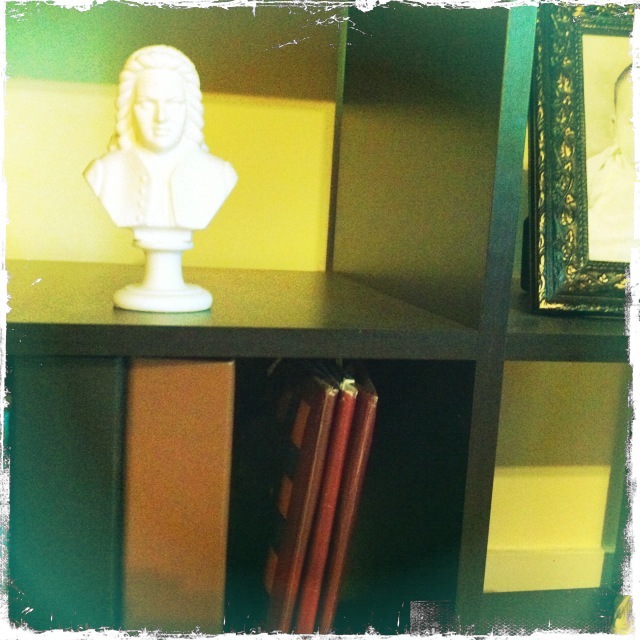 Here are a few recent home decor finds. 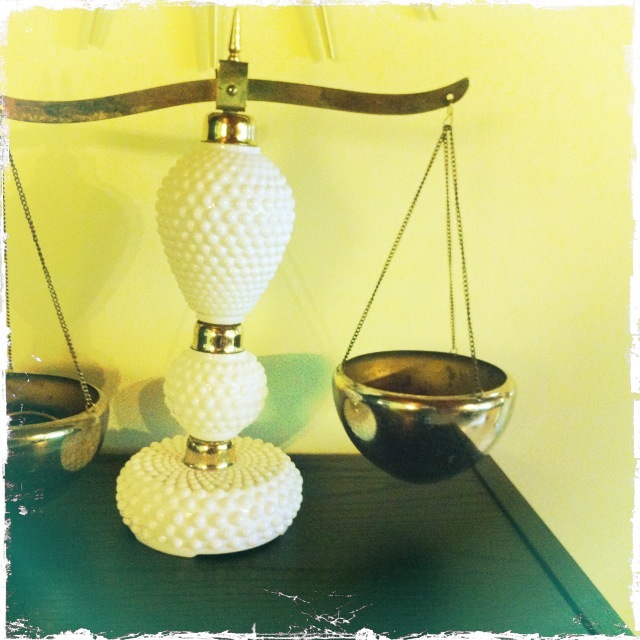 I am in love with this milk glass scale (I am in love with milk glass). This scale was $15 at an amazing local thrift ’boutique’ that supports a shelter for women. 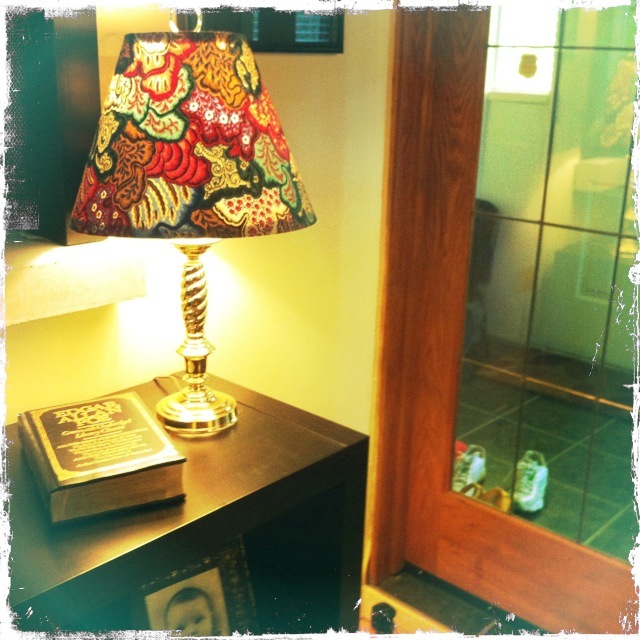 This homemade vintage lamp was purchased at the same for $25. The colors and pattern are amazing. This was love at first sight. I also purchased four composer busts at the same store. They were $7 each (easy to justify when you’re supporting a good cause!). 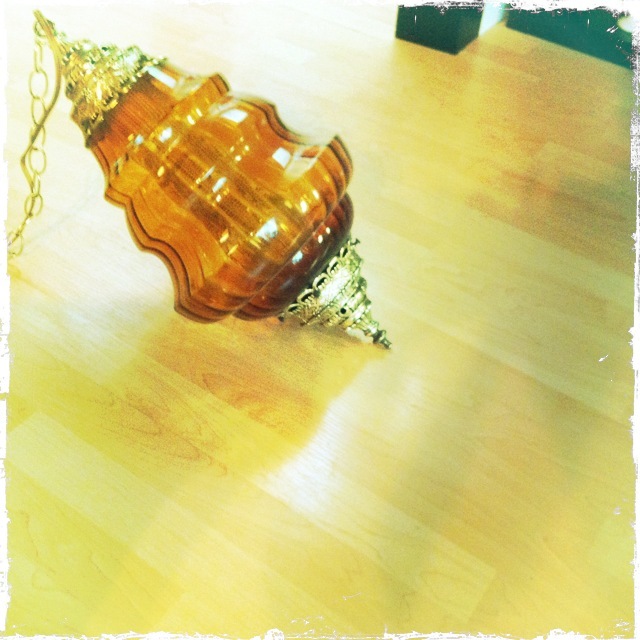 This vintage amber glass swag light was $9.99 at Value Village and I can’t wait to hang it! 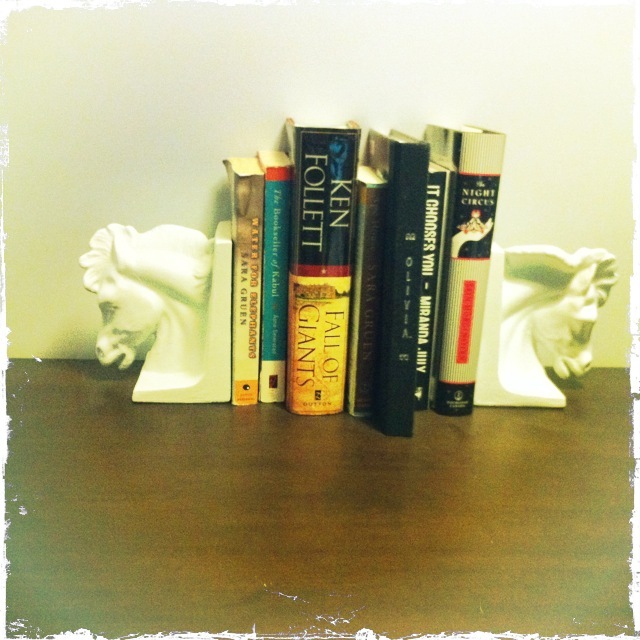 These horse book ends were $2 at a little thrift shop. They were brass so I painted them white. Here is another recent find. 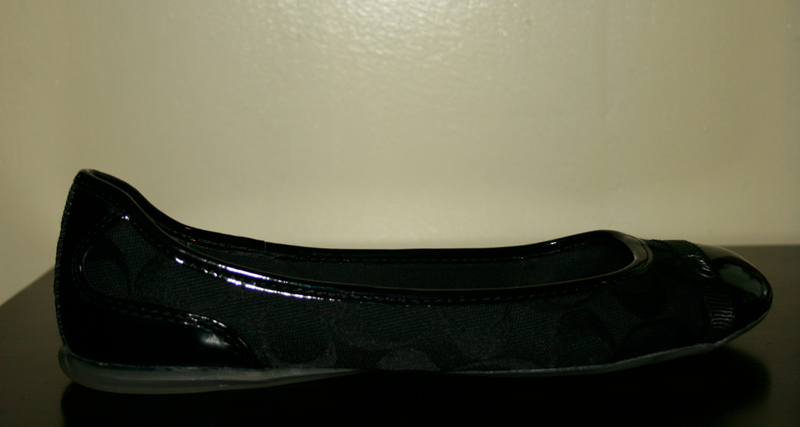 These Kate Spade flats are like new. We paid $9.99! 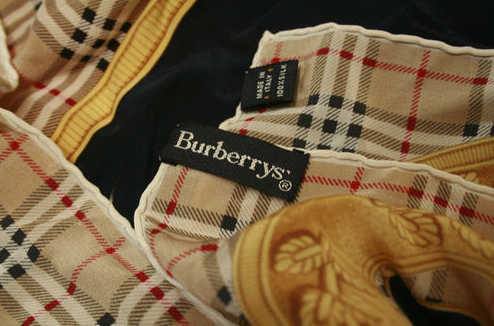 This Burberry Blue Label jumper still had the tags on it! It was purchased at Odakyu high end department store in Japan. We paid $5!